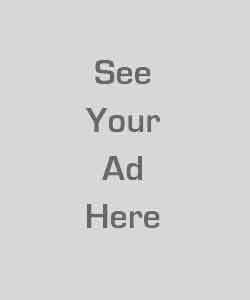 Product prices and availability are accurate as of 2019-04-24 18:51:04 UTC and are subject to change. Any price and availability information displayed on http://www.amazon.com/ at the time of purchase will apply to the purchase of this product. Healing Home Foods says it all for me. Healing Home Foods is a labor of love. 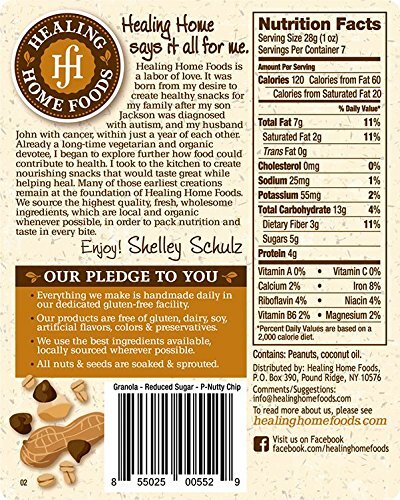 It was born from my desire to create healthy snacks for my family after my son Jackson was diagnosed with autism, and my husband John with cancer, within just a year of each other. Already a long-time vegetarian and organic devotee, I began to explore further how food could contribute to health. I took to the kitchen to create nourishing snacks that would taste great while helping heal. Many of these earliest creations remain at the foundation of Healing Home Foods. We source the highest quality, fresh, wholesome ingredients, which are local and organic whenever possible, in order to pack nutrition and taste in every bite. Enjoy! Based on the first granola we ever made. 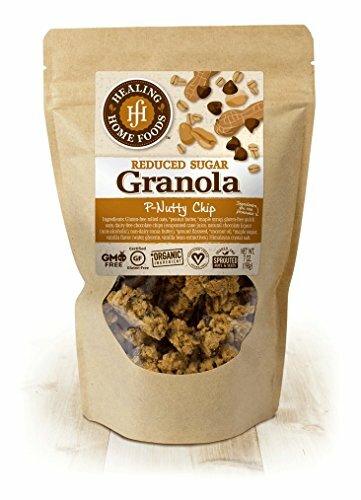 The granola that made Healing Home Foods. Now offered with a reduced sugar option. A favorite of our customers and kids. Our freshly ground organic P-Nut Butter and gluten-free oats make for a delicious and healthy granola that pleases adults just as much as kids. Eat it with your favorite dairy/non-dairy product, or nibble as a snack on its own. 30% Less Maple Syrup 60% Less Maple Sugar Ingredients: Peanut butter, gluten-free rolled oats, maple syrup, gluten-free quick oats, dairy-free chocolate chips (evaporated cane juice, natural chocolate liquor (non-alcoholic), non-dairy cocoa butter), ground flaxseed, coconut oil, maple sugar, vanilla flavor (water, glycerin, vanilla bean extractives), Himalayan crystal salt. Our products are hand made daily in our dedicated gluten-free facilities. They are free of gluten, dairy, soy, artificial flavors, colors & preservatives. We use the best ingredients available, locally sourced whenever possible. All nuts & seeds are soaked & sprouted.